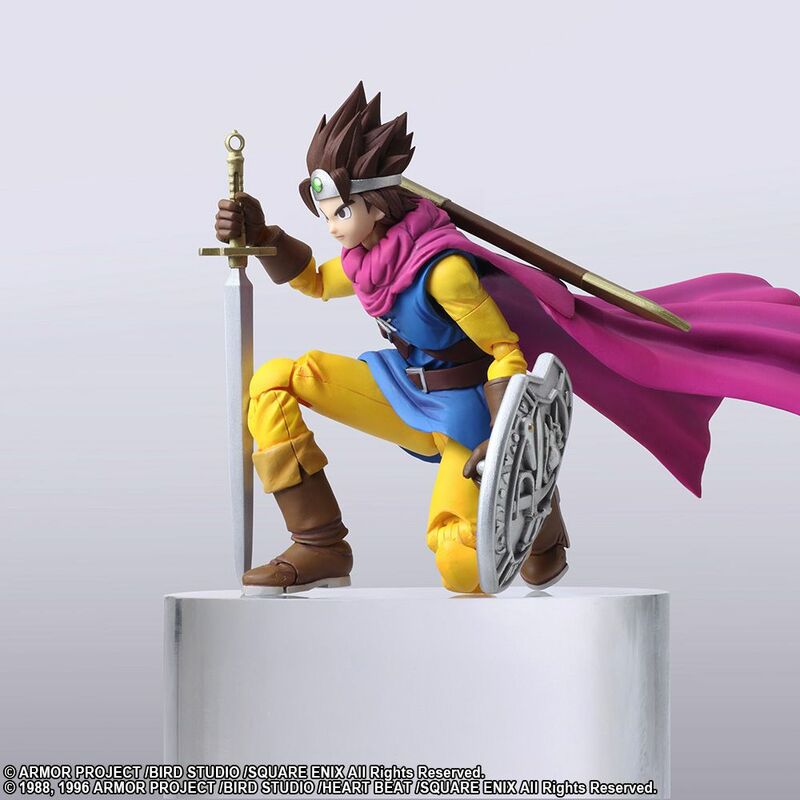 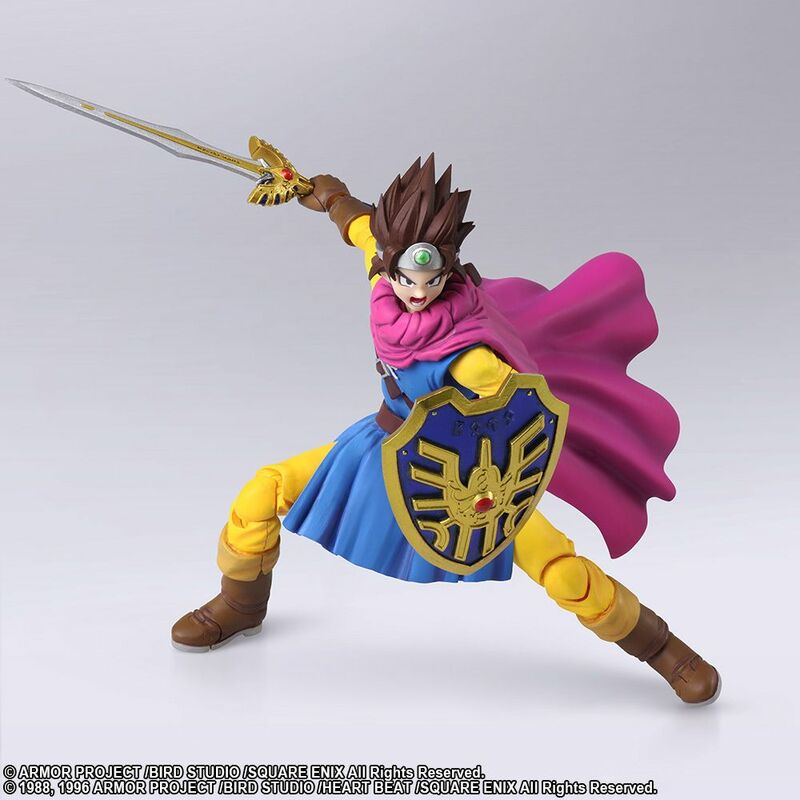 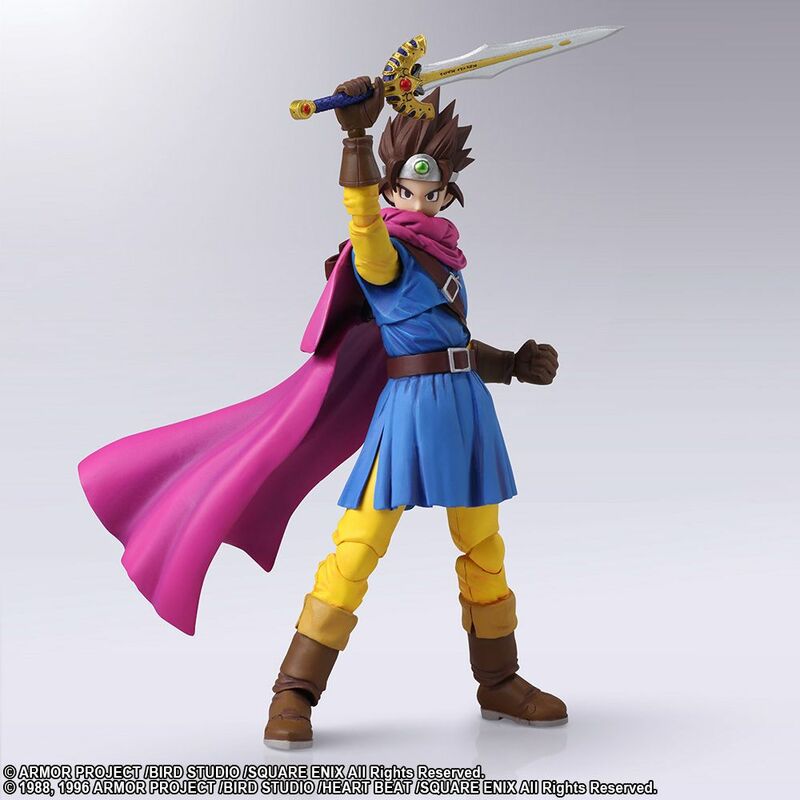 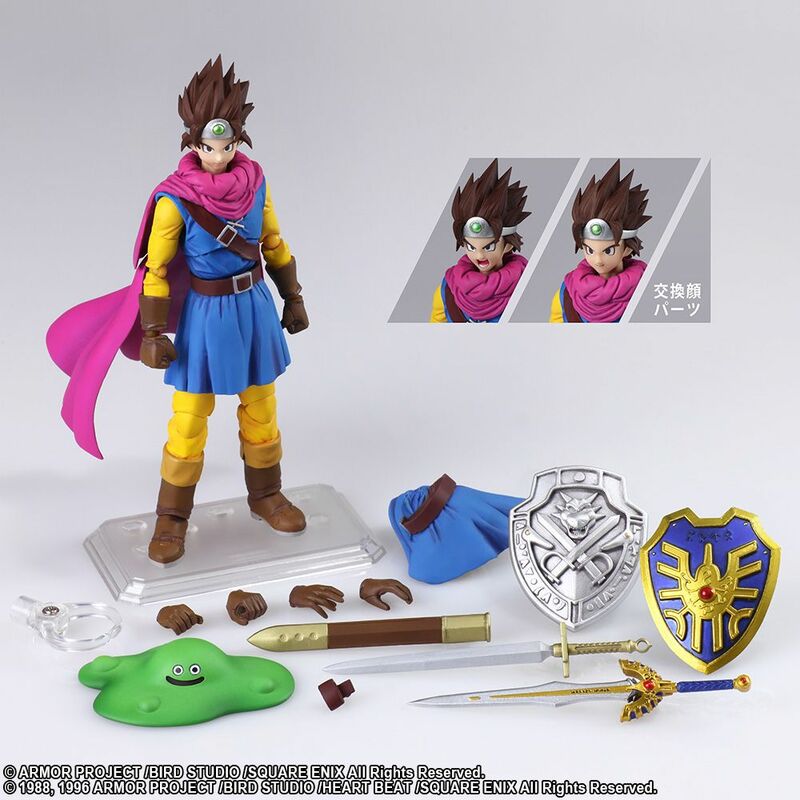 The hero from the DRAGON QUEST series’ timeless masterpiece, DRAGON QUEST III: The Seeds of Salvation, joins the BRING ARTS action figure line! 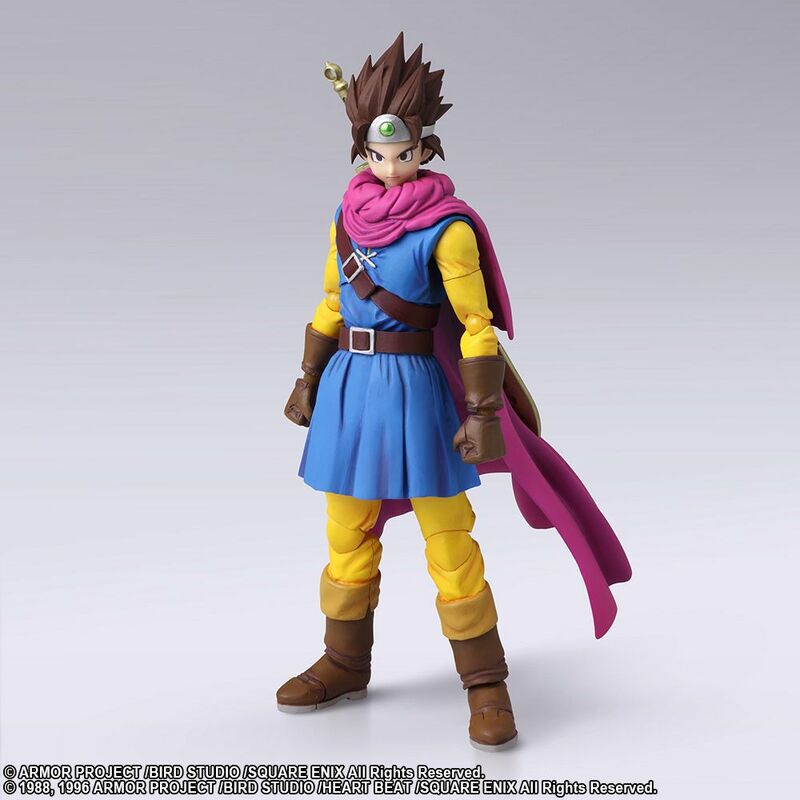 This figure recreates the character design of the hero, drawn by Akira Toriyama for the Super Famicom and evokes the color tones present in that rendition. 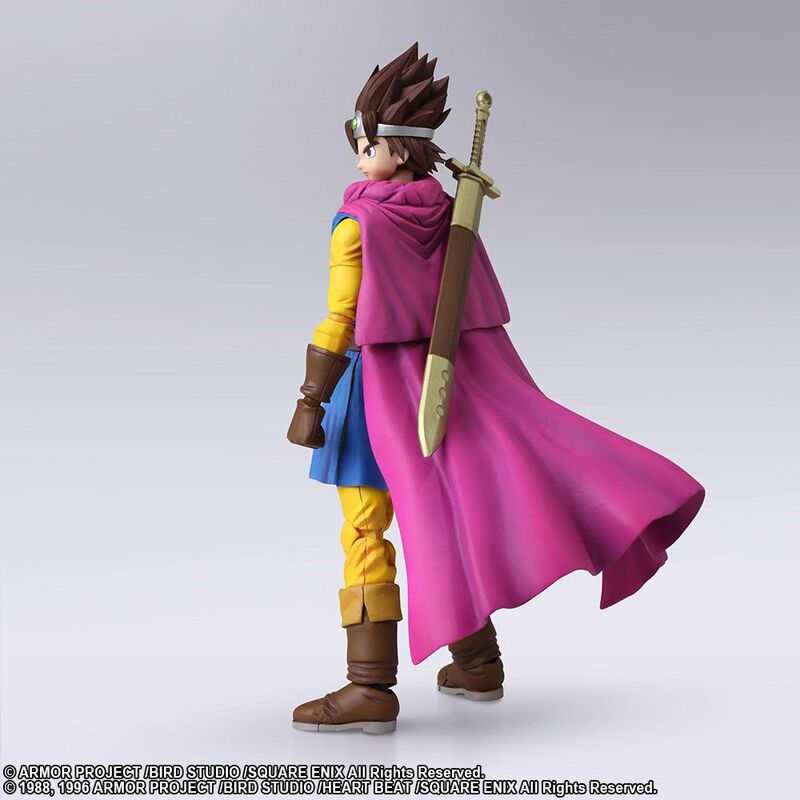 The various textures are also recreated through adjustments made with colors and gloss applied to the figure. 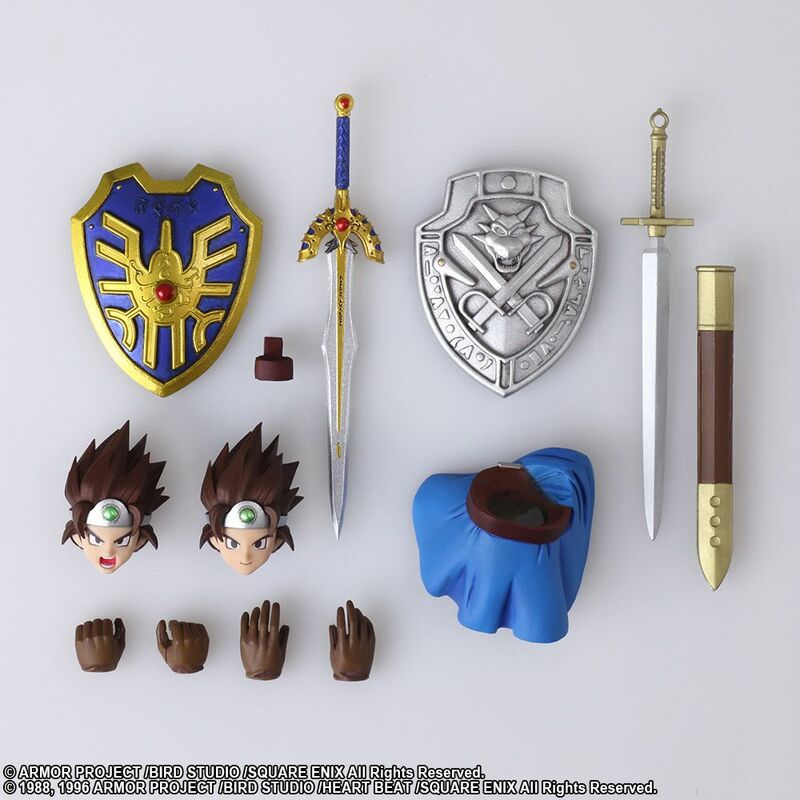 It comes packed with a substantial amount of accessories, including both the hero and Erdrick’s sword and shield, along with two additional types of head pieces, and two additional sets of hand parts. 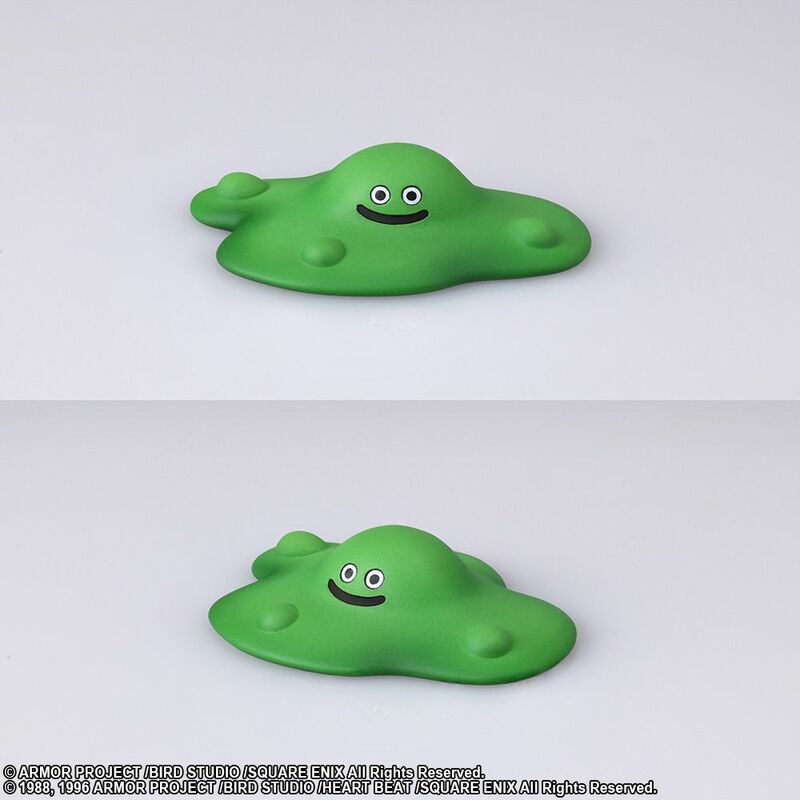 Also included is a special waist piece that enables crouched positions and a bubble slime! 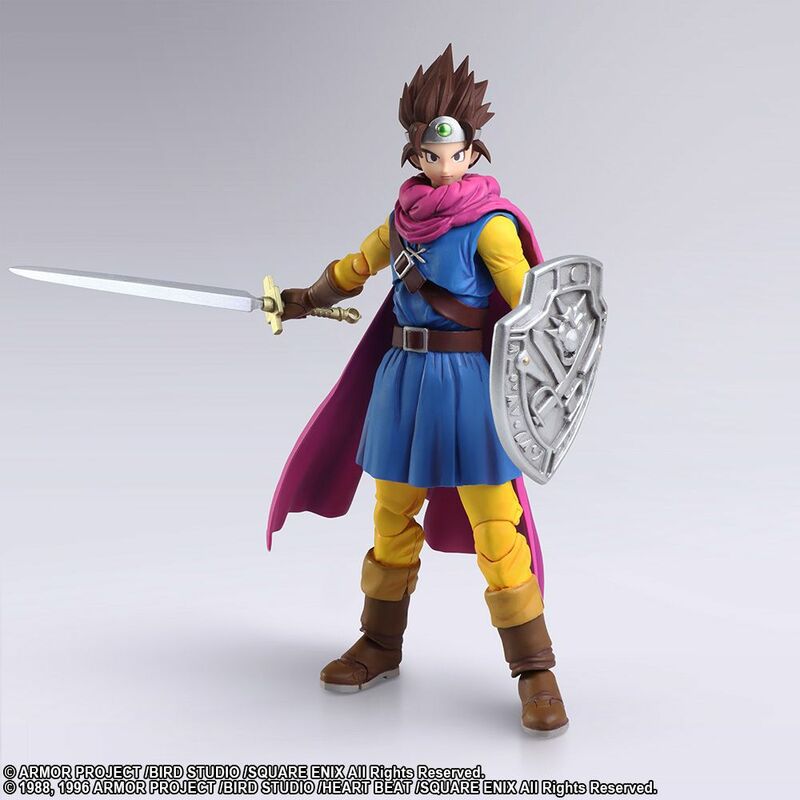 © 1988, 1996 ARMOR PROJECT/BIRD STUDIO/HEART BEAT/SQUARE ENIX All Rights Reserved. 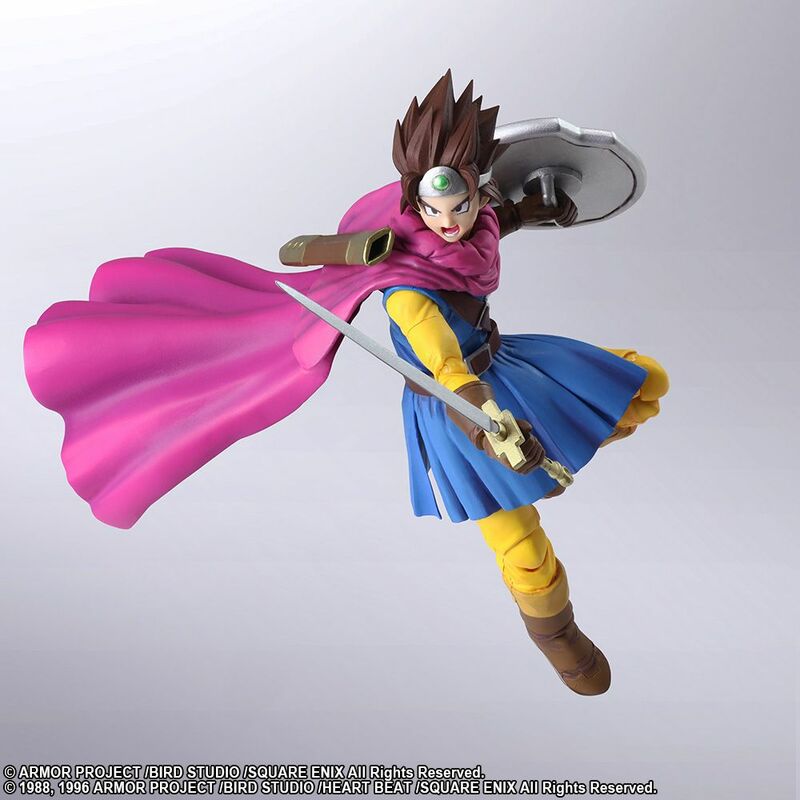 DRAGON QUEST ® XI: Echoes of an Elusive Age™ BRING ARTS™ The Luminary Limited Metal Slime Ver.